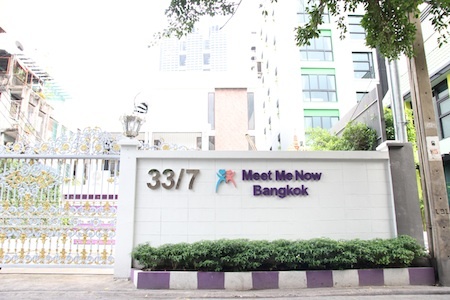 For ten years, Nathamon Madison & her team at Meet Me Now Bangkok have made it their life’s mission to connect you with compatible and sensational Thai ladies. Not any lady, of course. Only those they’ve personally met and guaranteed to be eligible and genuine in their search for a life partner. Thailand has some of the most beautiful & faithful women in the world. And now you can meet them in a way that’s safe and fun. Centrally located in the Silom area of Bangkok, you’re welcome to drop in and talk about how the personalized Matching & Introduction program can increase your dating options and find a great partner. Learn more by watching this Free Case Study here.